The Chic Country Girl: Going Raw. So with all of that being said, I've been looking into more natural home remedies type helpers/cures. I have been taking Sudafed & Benadryl but neither work. They help some days and others I haven't even noticed I took them. My Mother & Grandmother keep telling me that Honey can help with allergies so this morning I did some research and with that being said I found very mixed answers. Doctors and scientist say their is little to no proof that it works. And then on the more homeopathic/alternative side of the scale you see people saying it helps. I feel like their are so many people that say it helps, Then you'd think their must be some truth to the matter or people wouldn't have said this for years. minerals, vitamins, enzymes, and powerful antioxidants. It has anti-bacterial, anti-viral and anti-fungal properties. I even read it article that said it can prevent cancer. Know that is not saying that it will cure cancer but their are studies that show it can help in strengthening the body. I feel with all that being said I may as well try it and see what happens. I already have local raw honey in my cupboard that I use on Peanut butter sandwiches. But I'd like to buy some direct from a Farmer in town or market. Mine is from a town nearby. I'd like my own towns honey. Here's a website that can help you locate where you can buy local honey in your area. 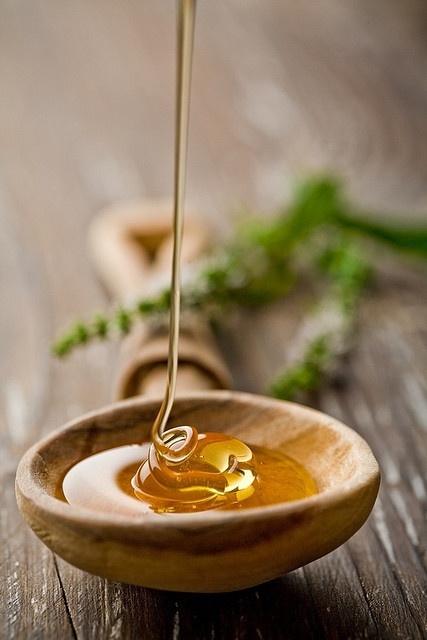 Have you ever tried Raw Honey to treat allergies?